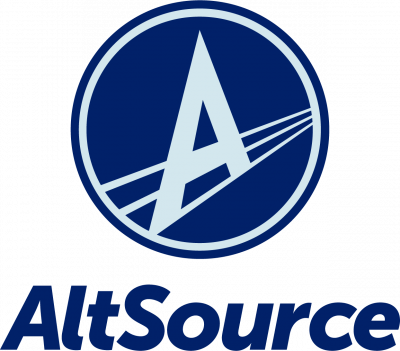 Over the past ten years, AltSource has grown into a fully cross-functional, driven software development team focused on delivering custom applications of exceptional quality across any enterprise. We love to combine our proficiency in creating software with the vision of innovative business leaders, working together to craft something new and of lasting value. Over the years, we have had great success demonstrating that software built from scratch, quickly and iteratively, with only the features needed, can enable companies in surprising ways.